Help us bring the director of Speciesism to Huntsville! 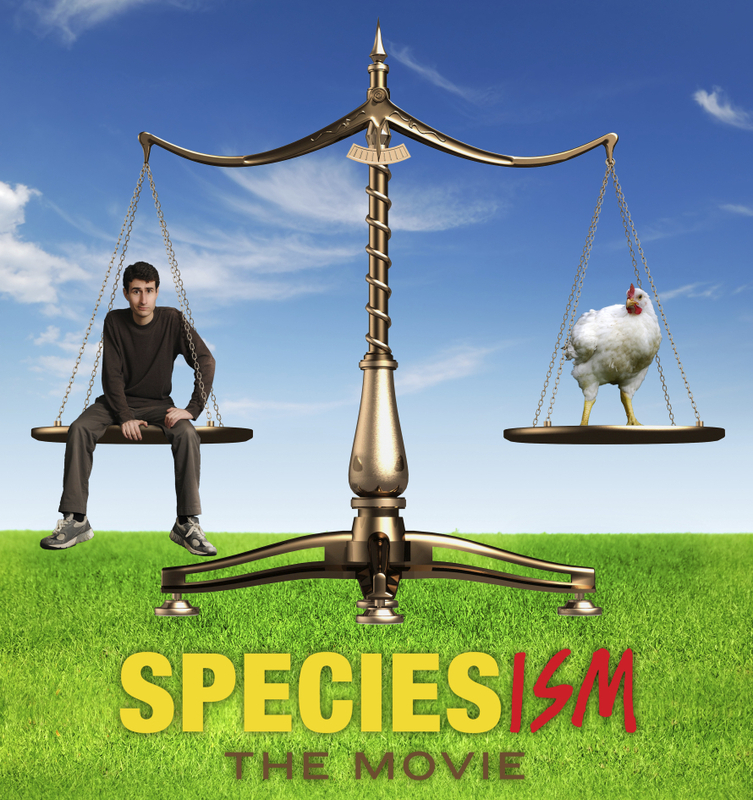 Please help us bring Mark Devries, director of Speciesism: The Movie, to speak at our documentary screening at the Huntsville Main Public Library on March 25, 2015. All donations will be used for Mark’s airplane ticket and hotel. Please join us in welcoming this amazing speaker to Huntsville!